All procedures are offered in two stages, the initial treatment and consultation can take a couple of hours. We take our time measuring, drawing shaping and agreeing exactly what we are going to tattoo. 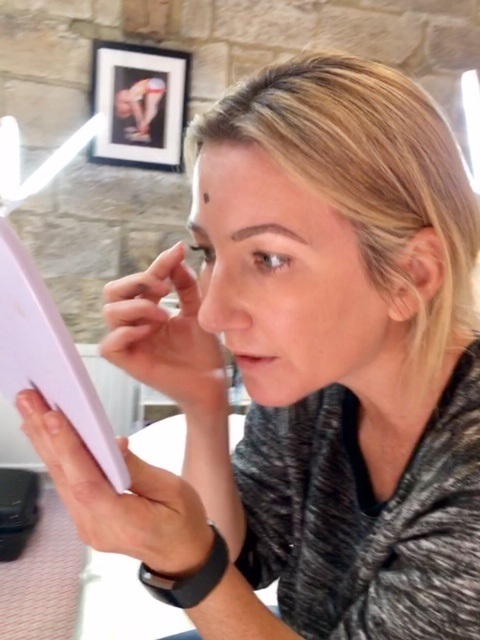 Would you believe there are set measurements for eyebrows that apply to every face, trust in our experience to create the perfect brow shape for you. Numbing cream is applied so the procedure is comfortable (some clients have been known to go to sleep!). 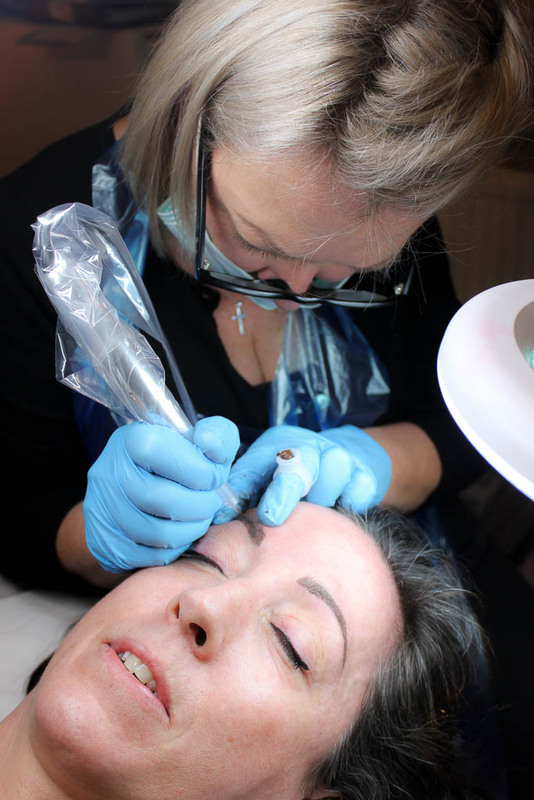 You then wait 4/6 weeks before returning for a top-up procedure to make any adjustments to shape and colour and to implant another layer of pigment to ensure the procedure will last. The equipment we work with is medical grade, similar systems are used throughout the NHS by oncologists and maxillofacial teams for medical tattoo procedures. Single use safety needle cartridges and an excellent understanding of health and safety mean you are in very safe, experienced hands. We can achieve whatever look you want, but our skill is in creating something very natural to give you back the shape and definition you may have lost.